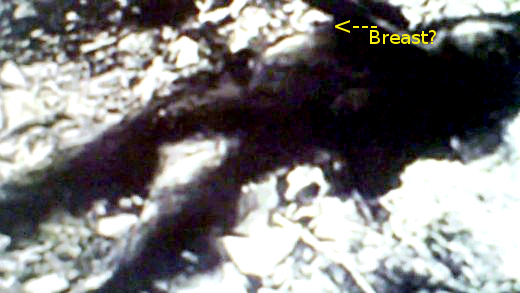 I'm not saying that I think it is a real dead Bigfoot or anything like that. I''m just sharing in hopes that I can find out more information about it. If I'm correct I think this images comes from a video or film, but I have no idea where or the name of the film. I have attempted to enhance the figure to see more details but it proved to be difficult. 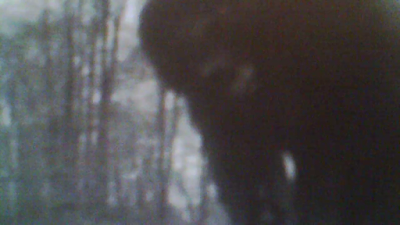 Some seem to think it is a female Bigfoot. 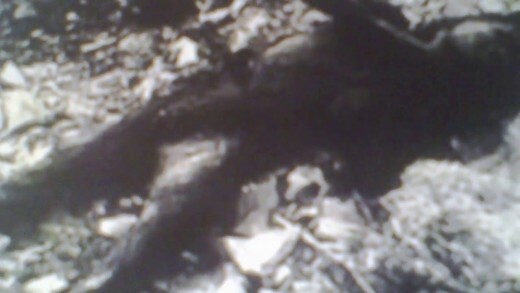 It does appear to have breast and it kind of looks like a woman in the face area. It also appears to be very hairy. As I stated, I really don't know anything about this picture, it could very well be nothing but a hoax. I had never seen this picture until a couple days ago. If you know where this picture comes from or have more information about it, please let me know. 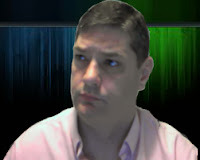 I like to try and keep up on possible Bigfoot evidence and even the hoaxed evidence, just to stay on my "A" game, so to speak. If they are that close then that picture should be much clearer. Hard to think it is not a hoax.